Today's post has a theme and it's all things lippy-related due to how much I've fallen in love with LipSense! Okay, so first things first. 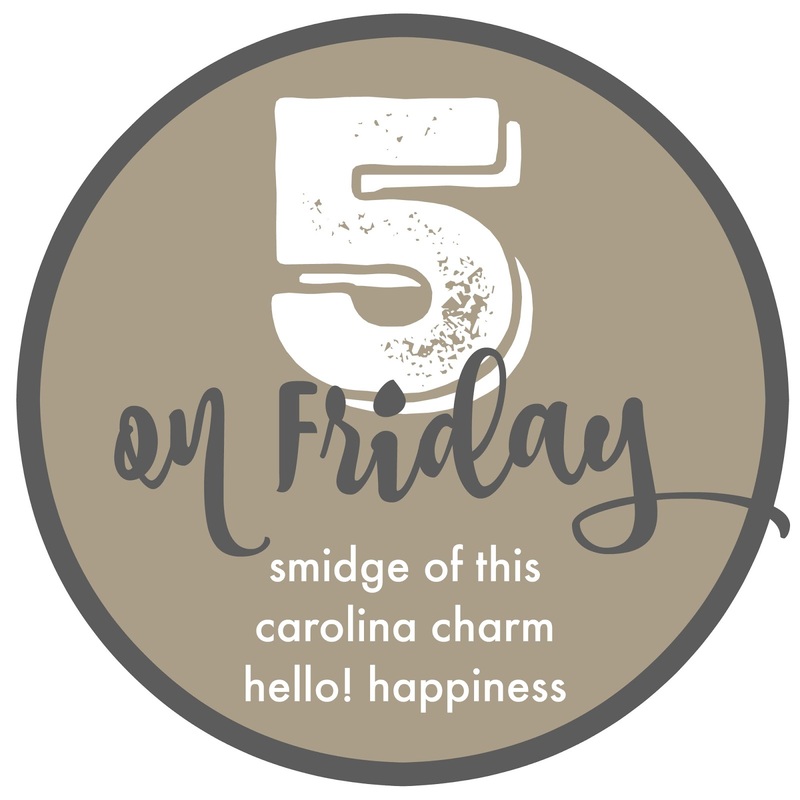 I have been keeping my LipSense posts here very few and far between because I get that y'all are here for other things ... potty training notes, easy chicken recipes, pics of my cute girls, Tipsy Bunny projects, and what I bought last week from Thred Up. 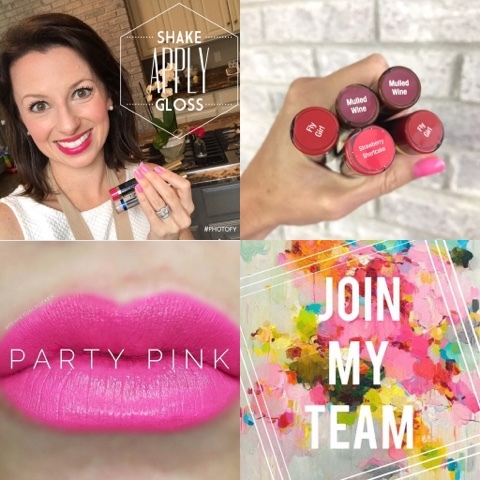 But LipSense has also grown to be a very big part of my life and livelihood, and I am absolutely in love with it! I've had a few requests for a dedicated post, so here you go! My story is that I saw a video of someone wearing this smudge-proof 4-18 hour lipstick and I was HOOKED. I ordered a gorgeous color from a fellow blogger friend Emily and signed up immediately afterwards to be a distributor. That's how much I a) loved the product, and 2) believed in the potential success with aligning with the product. Kiss For A Cause ... my first ever color! So, what's the deal with LipSense? 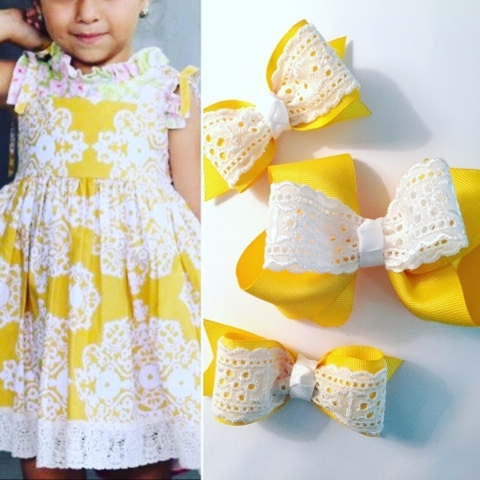 Well, if you've ever kissed your hubby on the lips only to have him wipe his lips off, or if you've ever been playing around with your kiddos and ended up with a lipstick stain on their adorable smocked outfit, or if you've ever just thought "what's the use anyway?" with wearing lipstick because it seems like you're constantly having to reapply to keep it fresh ... then, I need you to be all ears. You essentially paint it on your lips (it's not a stain) in three thin layers, cover with a coat of gloss, and you're good to go. 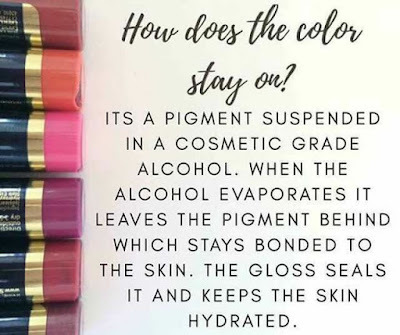 Darker colors may need a reapplication around the waterline (inside of your lips) halfway through the day which is totally normal, but this is not your run-of-the-mill lipcolor. 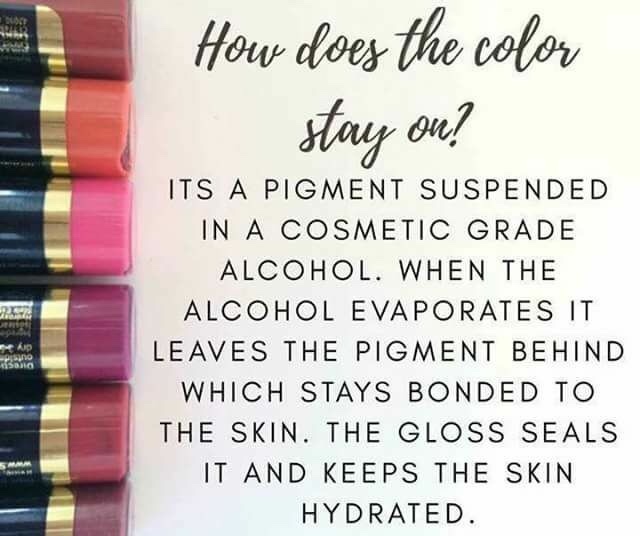 How can you find out more about LipSense and see the available colors? The Lipsense starter pack (color, gloss and color remover) is $55 and individual colors are $25. I send invoices through PayPal and also accept Venmo. Local buyers can even do porch pick-ups to save on shipping! 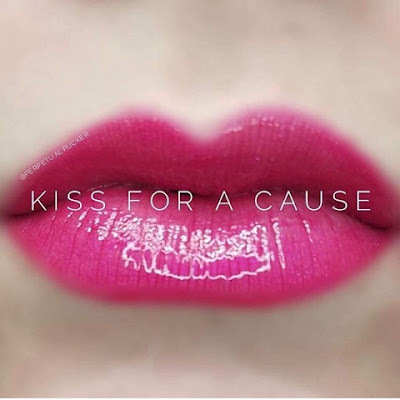 LipSense is not just for lipstick lovers. 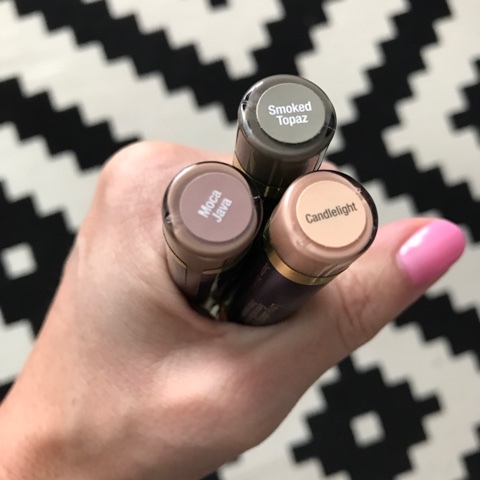 The company who makes LipSense is called SeneGence and they also sell skincare and other makeup products that I have happened to fall in love with. So far, I've treated myself to several of their products and have been so impressed. Probably my favorite find is the ShadowSense ($22) which is a cream-to-powder, all-day eyeshadow. But the MakeSense foundation is also amazing ... truly a favorite around these parts. Lastly, I get questions almost every day about what it's like to be a distributor. Here's the thing: YOU make it what YOU want. Are you looking for a hobby to bring in a little girls-night-out cash? Done. Are you looking for a career to keep you at home with your children? Done. It's literally yours to create as big or keep as casual as you're comfortable with. You sign up under a sponsor, and I'd love to have you on my team! 5) The opportunity to get in on ground-floor level as this company is really peaking. I wanted in, and early. I have 9 girls on my team already and would love to talk to you if you're interested! We have a lot of fun and talk every day in a group chat to share ideas, motivation, and just plain ol' friendship and fellowship! 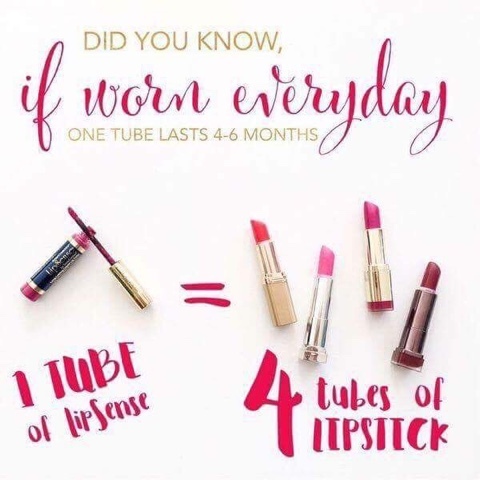 It has been wildly successful for me (I literally have sold hundreds of tubes in just over 2 months), and I still play every single day with my girls and really just focus hardest on LipSense while they are sleeping. Ian is also so proud of me and I heard him refer to me the other day as a "work from home mom" which just meant the world to me. 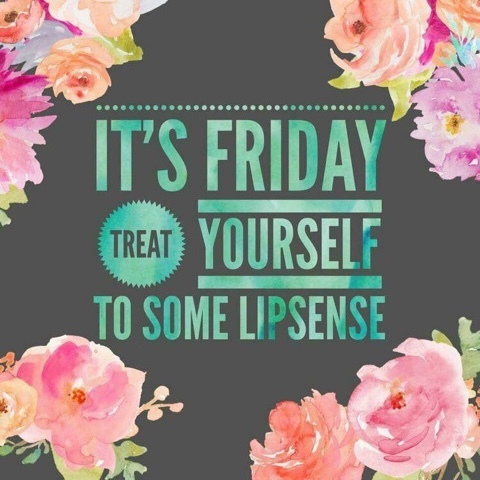 So ... LipSense! There you have it! Want to give it a shot? Email me! I never wear anything on my lips but chapstick. I really should try this!! I have heard a lot about that product as of late. It sounds like it is really popular!